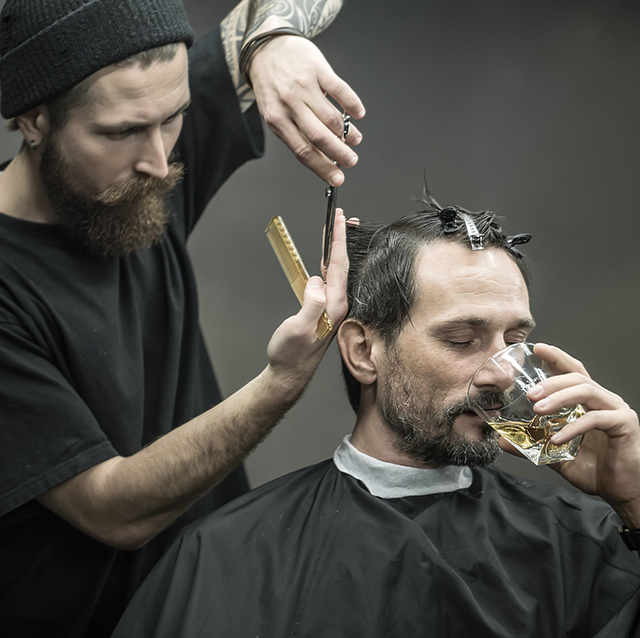 Effective January 1, a new California law now allows beauty salons and barber shops to serve up twelve ounces of complimentary beer or six ounces of complimentary wine per customer without a special license; however, owners/operators are still required to abide by proper legal protocol which includes—not serving alcohol to minors. Before salons can take advantage of the new guidelines, they must be appropriately licensed with the state’s Department of Consumer Affairs. The new alcohol privileges also apply to hot-air balloon rides and limousine services. Such agencies are also exempt from the need to acquire a liquor license.